Let us have a look at some of our traditional dresses for Diwali in India which have become popular globally as well. India is a country which has the wealth of diverse traditions and culture. With uniqueness in the form of languages, food and attire, we are the nation that can boast of unity in diversity with pride. Before Diwali night, people clean, renovate, and decorate their homes and offices. On Diwali night, people dress up in new clothes or their best outfit, light up lamps inside and outside their home, participate in family puja specially Lakshmi puja. Deepavali also marks a major shopping period in nations so let us look at some awesome traditional dresses for Diwali. Lehenga saris are basically sarees stitched in the style of lehenga. They have pleats gathered and stitched at the waist to give it the look of a lehenga. Those who find it difficult to handle a sari can fondly opt for such a sari. They are mostly worn during weddings and parties. 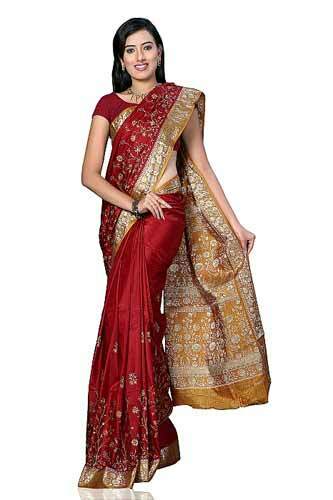 They also make lovely bridal sarees. salwar kameez is a traditional outfit originating in the Indian subcontinent. Churidar are common dresses that are worn by the women in Indian. Modern kameez styles are more likely to have European-inspired set-in sleeves. Lehenga Choli is a very unique dress from India which is mostly worn by the bride in the wedding. 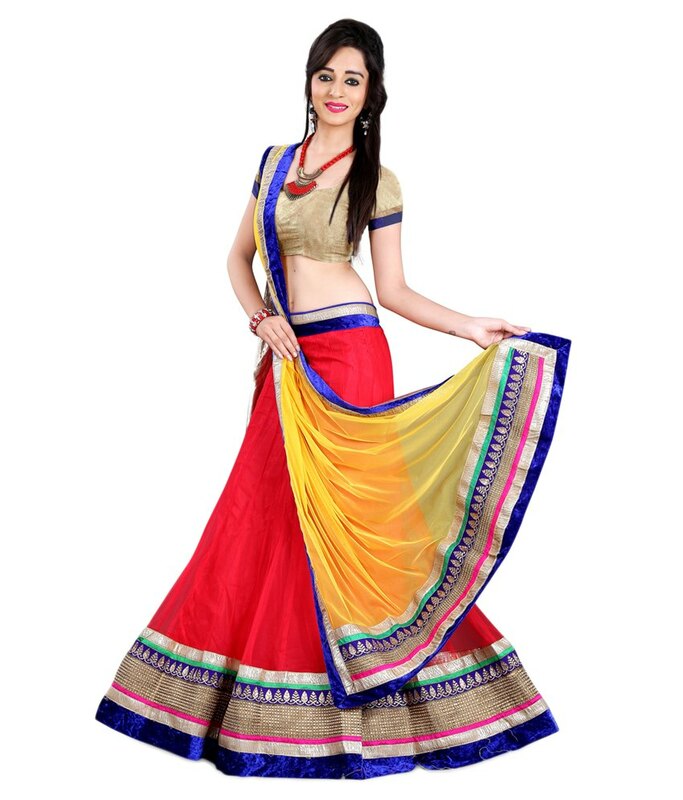 Lehenga essentially is a long skirt and comes with Blouse. 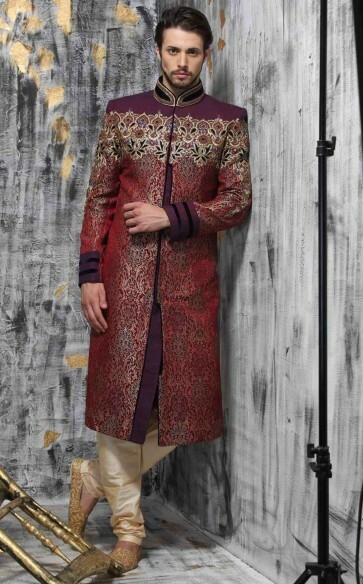 Sherwani is a long coat-like garment worn in the Indian subcontinent, very similar to a British frock coat or a Polish żupan. It is worn over a kurta with the combination of either a dhoti, a pajama, or a salwar as the lower-body clothing. It can be distinguished from the achkan by the fact that it is shorter in length, is often made from heavier suiting fabrics, and by the presence of a lining. 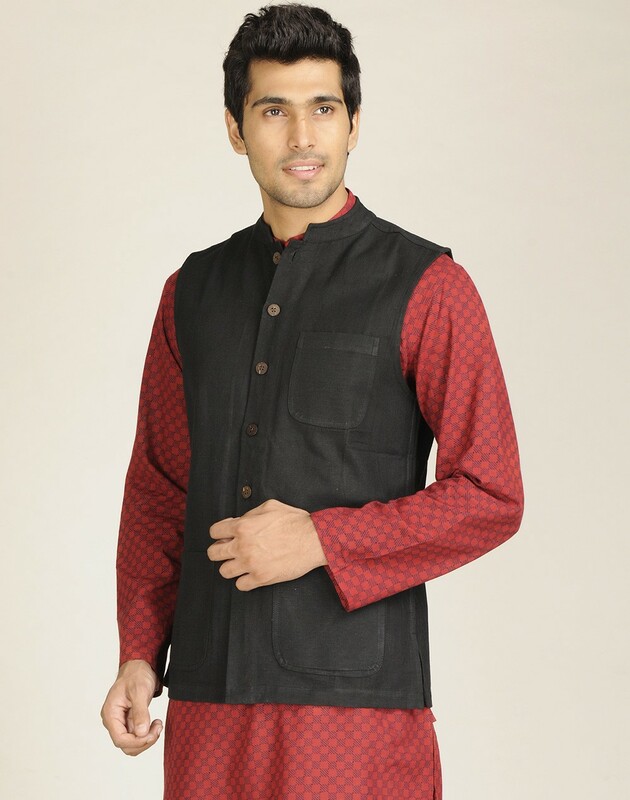 The straight cut kurta is a loose shirt falling either just above or somewhere below the knees of the wearer, and is traditionally worn by men. However, women do also wear the straight cut kurta or its shorter version, the kurti. They were traditionally worn with loose-fitting paijama (kurta-paijama), loose-fitting shalwars, semi-tight, loose from the waist to the knees, and tight from the calves to the ankles churidars, or wrapped-around dhotis but are now also worn with jeans. Kurtas are worn both as casual everyday wear and as formal dress.